See Why Your Wayzata MN Neighbors Love BWS! 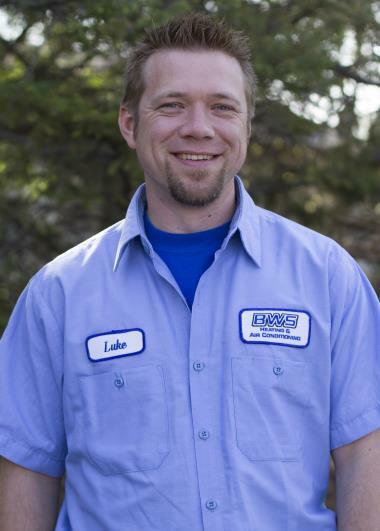 The residents of Wayzata, MN look no further than BWS Plumbing, Heating and Air Conditioning for all of their home services needs. 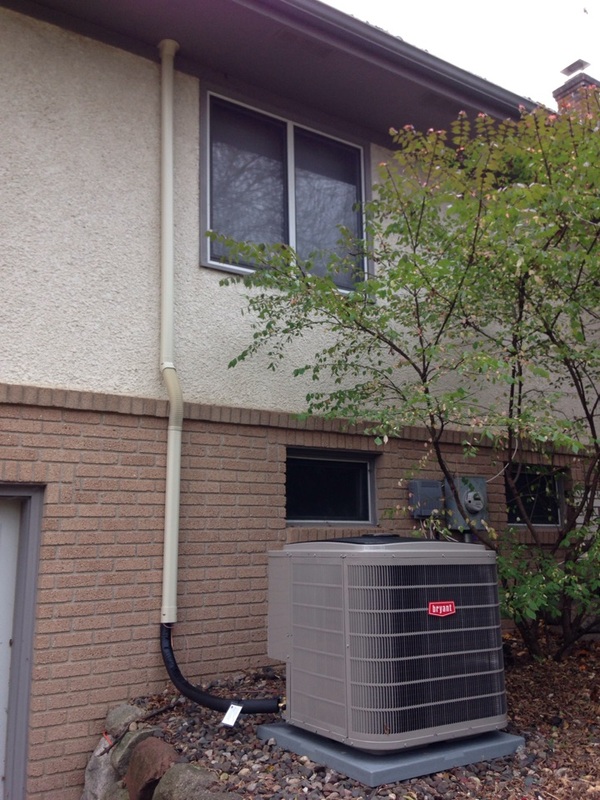 Explore our reviews in Wayzata, MN to see how we guarantee 100% satisfaction with each of our heating, cooling and plumbing services. Very friendly and helpful! Explained everything and answered all my questions! The problem with the furnace was an easy fix of needing a new igniter. I really thought the cost was very high for what was done. 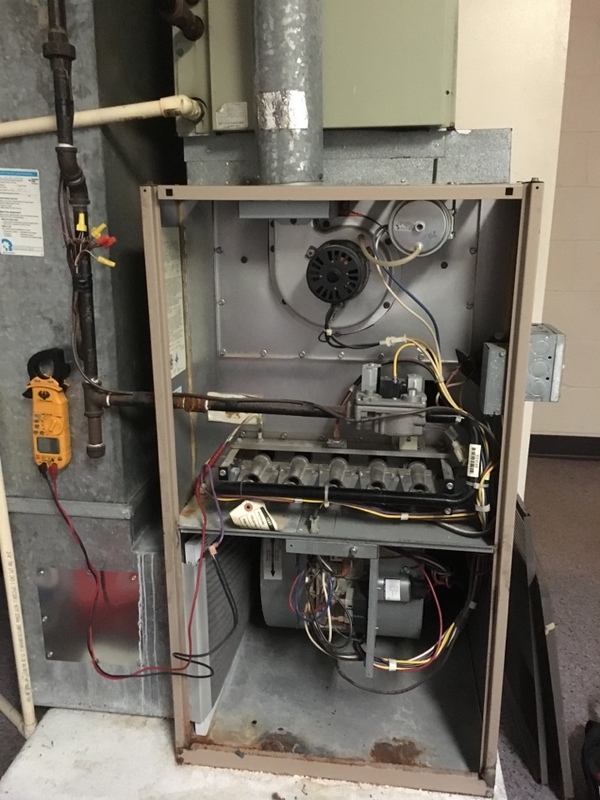 But this was somewhat mitigated by Luke and his patience in answering my questions and taking a quick look at both furnaces to look for any possible maintenance issues. 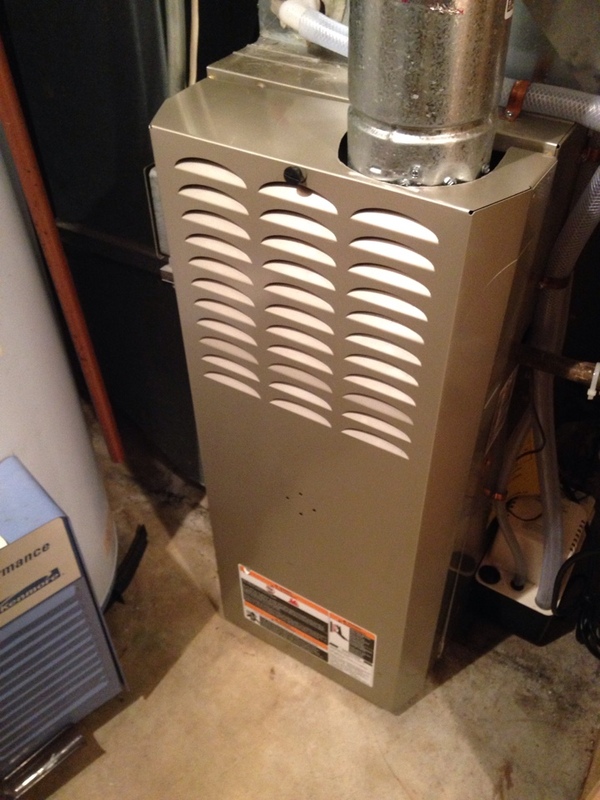 He advised that the other furnace, that was almost 20 years old, may be on its last legs and is working to get me a quote for a new Dikon that I look forward to seeing. Nick came out and took care of everything. He was friendly and very knowledgeable. Great service, very helpful and thorough. 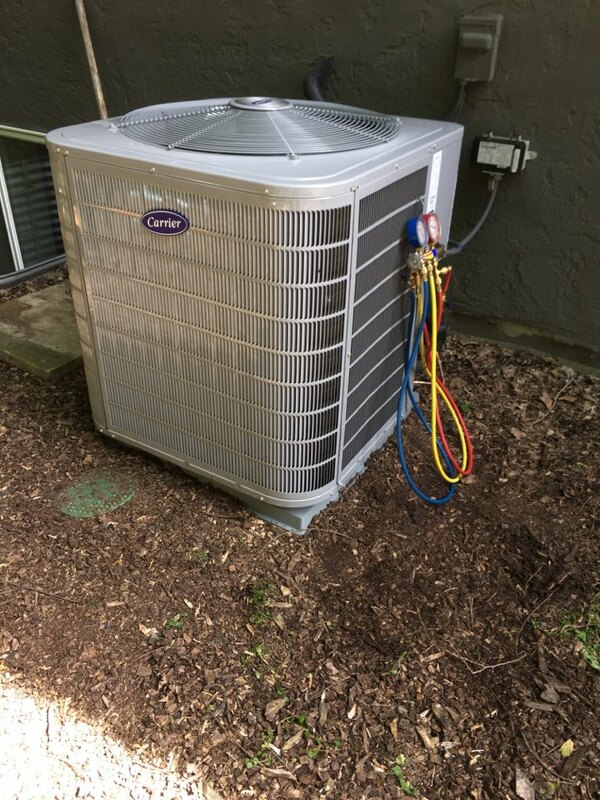 BWS provided the furnace inspection and a prior A/C inspection in the spring/summer as part of their Comfort Club Package, which makes the service very convenient. Jeff, the technician, does a very thorough job. He is also very helpful and does a good job explaining needs and recommendations. My only less than positive comment, is that some of the additional items recommended seem more costly than I expect. I joined the BWS club to get regular furnace and AC tune ups. They have always been great, offering good products and services at a fair price. 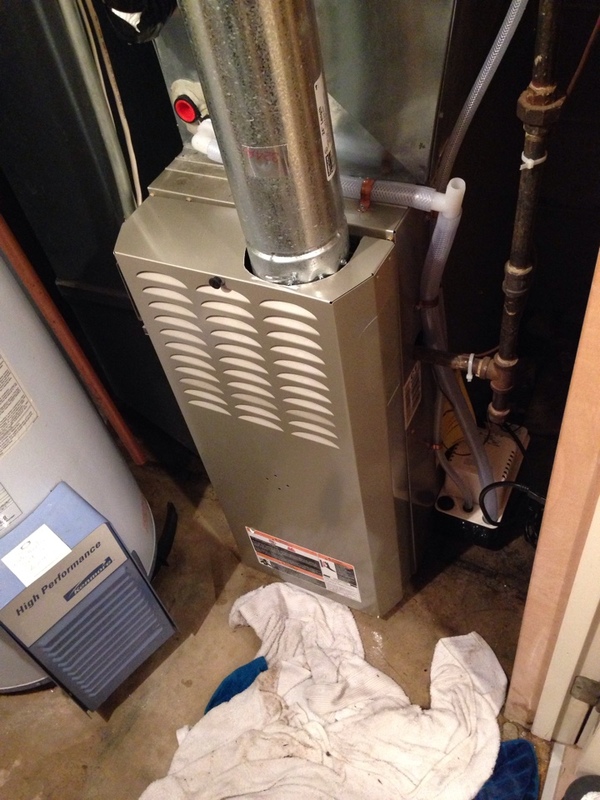 Jeff was on time, did a very thorough job and pointed out things that he adjusted to get my furnace ready for winter. Dan was very efficient and did a great job with my furnace tune up. Answered my questions and was very helpful recommending new thermostat options. Honeywell Prestige thermostat install and air exchanger cleaning. 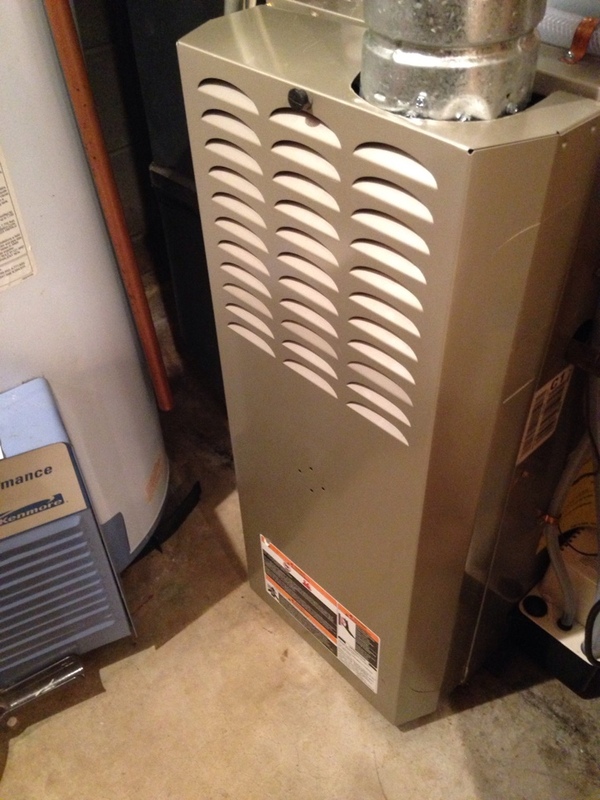 Installation of new carrier air conditioner & furnace, as well as Bryant humidifier and aprilaire air cleaner. Gas line pressure test passed. 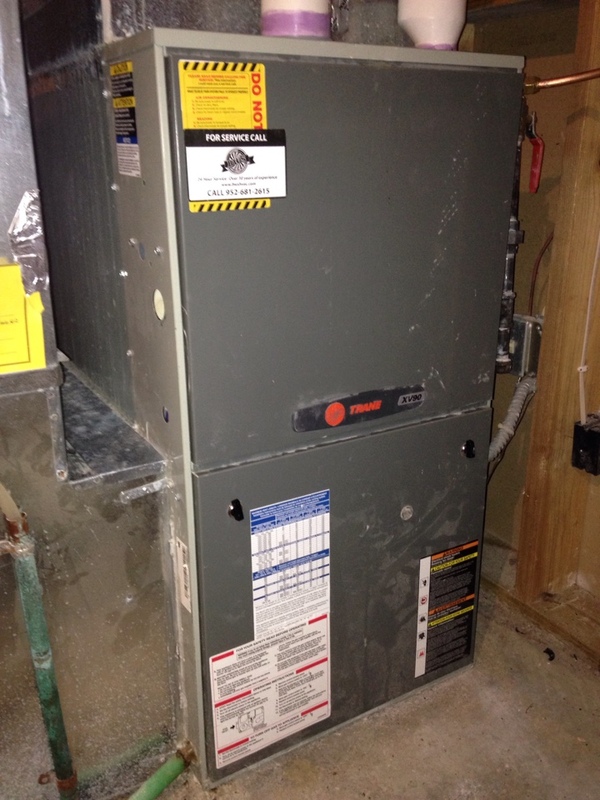 Repairing a Trane XV90 furnace. Replacing a White Rodgers Gemini 2 stage gas valve. 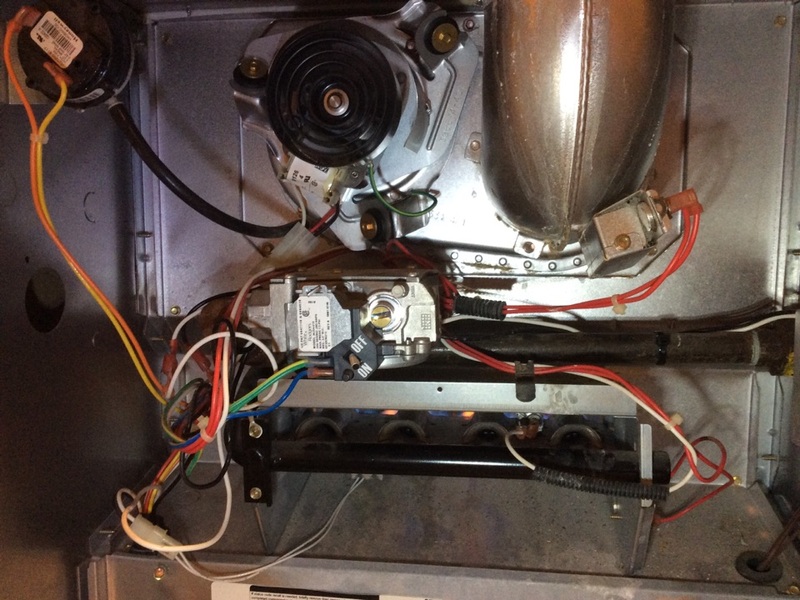 Replacing circuit board in a Bryant furnace. 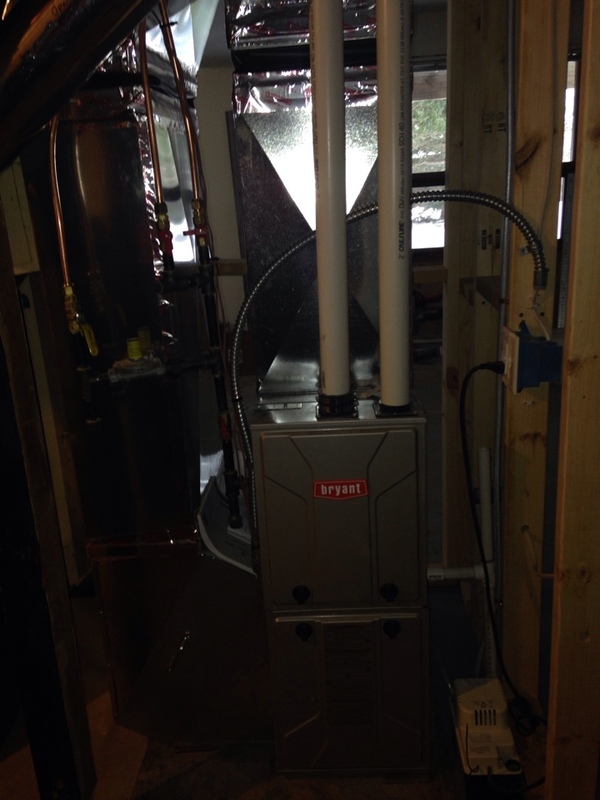 Doing furnace maintenance on Fraser Johnston furnace.